There are over 100 digital asset hedge funds trying to launch – but yet there is no reliable, legal way for them to properly hedge their portfolios or manage their risk. A recent study showed that 60% of Square Merchants would accept BTC - yet only 12% plan to implement due to volatility. 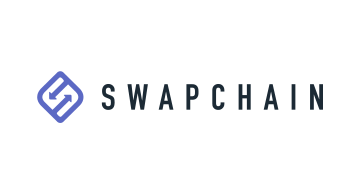 With Swapchain, retailers can hedge volatility and accept cryptocurrency as payment for goods, broadening revenue sources. Our platform uses a traditional finance swap contract to help offload the risk of digital asset volatility to someone, like a trader, who seeks that sort of exposure.